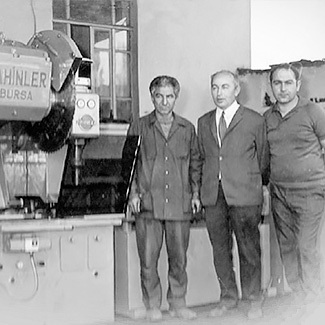 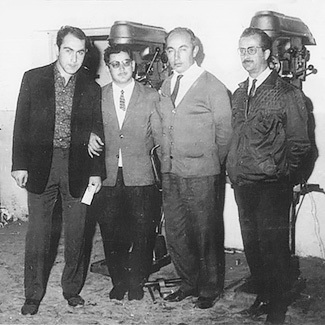 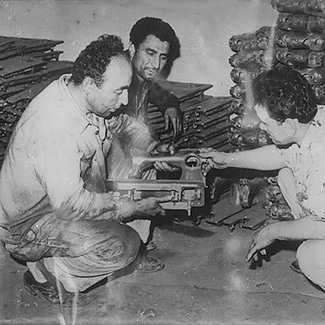 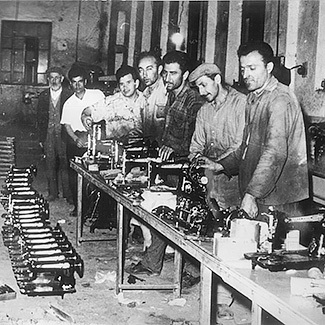 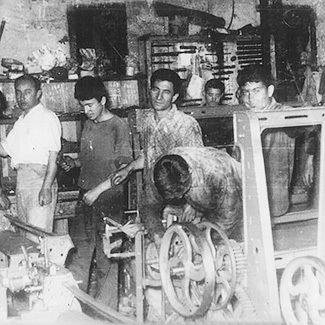 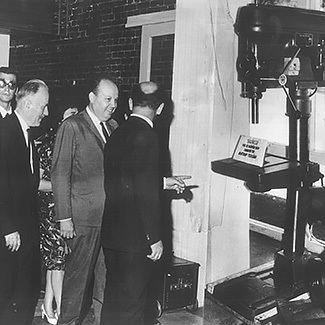 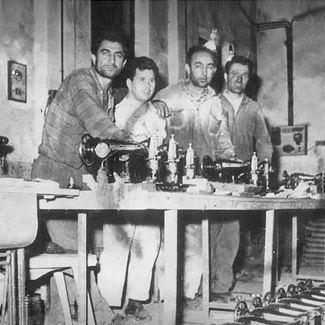 Sahinler, established in 1953 by Mr. Ismail SAHIN and Mr. Ibrahim SAHIN brothers as a family company, at the begining produced textile machines, sewing machines later started to produced drilling machines, bandsaws and powerhammers. 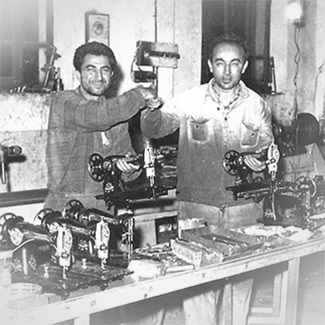 Sahinler, established in 1953 by Mr. Ismail SAHIN and Mr. Ibrahim SAHIN brothers. 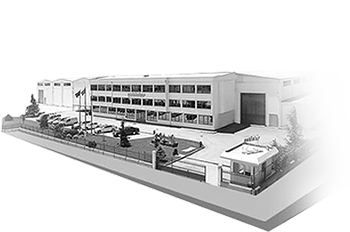 We still continue today to serve the industry needs with 300 staff in 25.000 m² closed production area. 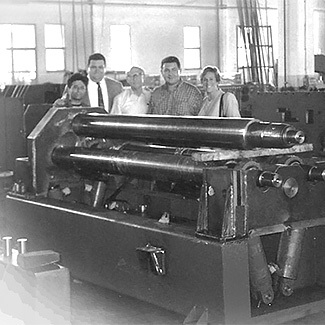 We export 85 country world wide.